I am born, raised, and went to school in LA. 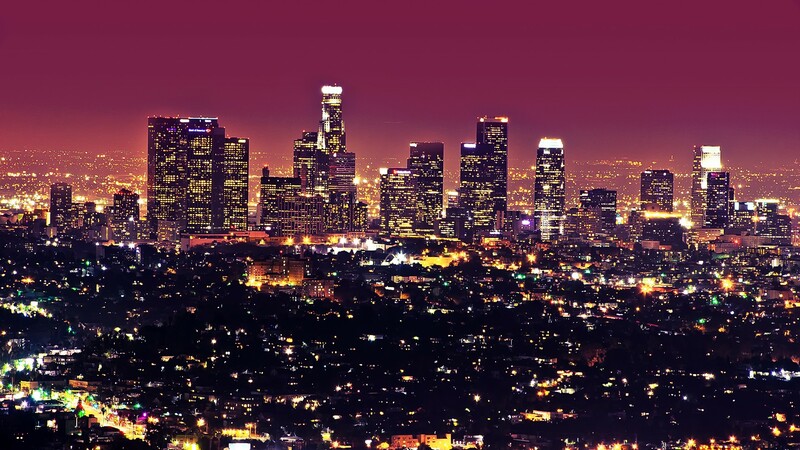 I love Los Angeles. I love to code. I am a nerd who has always been around computers and I want to build cool things that people will use. This includes everything from beautiful, responsive UI to equally pretty code on the back end. Check out some of my work! 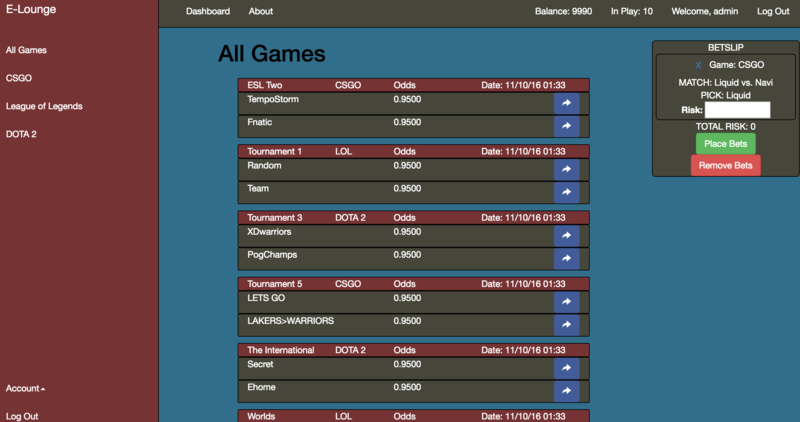 E-lounge is a full stack web application developed with the MEAN stack where users can come and place play money bets on their favorite e-sports teams. The majority of this application was created within a one week sprint using an agile development methodology. I wanted to make something fun and challenging for my final project at GA's WDI. This was a very challenging project that taught me alot as well as being about something I am passion about. Lark is a crowdsourced parking information app for LA that was created as a group project during the span of one week. 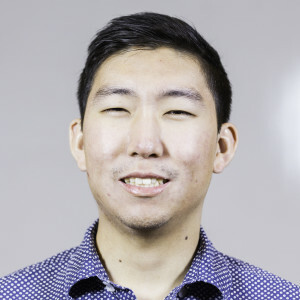 LArk was created using Node.js, Express, and MongoDB. 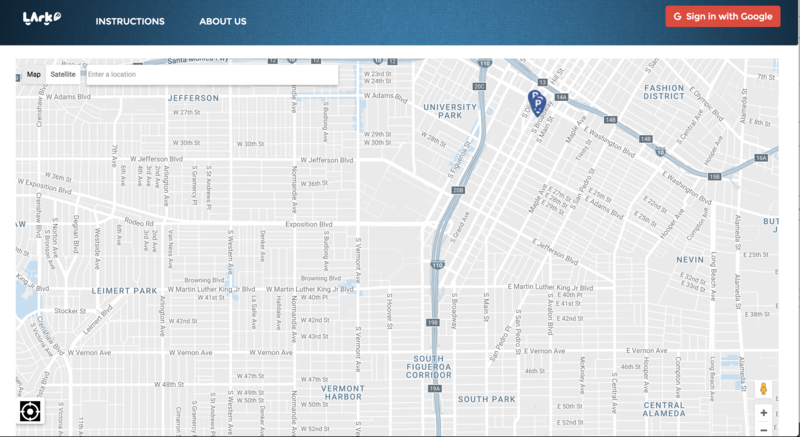 It is powered by the Google maps API and utilizes Google’s Oauth 2.0. What is Breaking Bad Checkers? 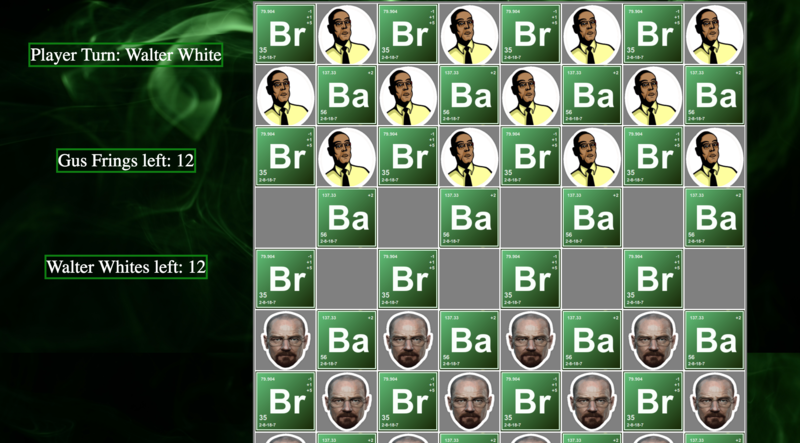 This is the classic game of checkers with a fun Breaking Bad theme. Built with HTML/CSS/JS and jQuery to handle user events and UI. The ultimate showdown between Walt and Gus Fring.